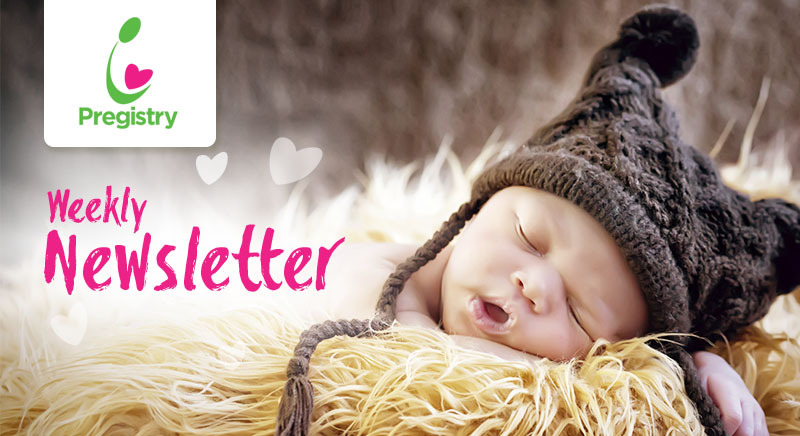 Enter your email address and receive the Newsletter in your Inbox every Tuesday. *You can easily unsubscribe at any time. **We do not share information with any third party.